Munnar is a beautify hill station located in Idukki district of Kerala. 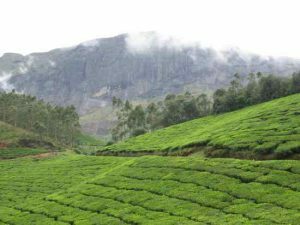 Munnar is at 1,6000 meters from sea level. 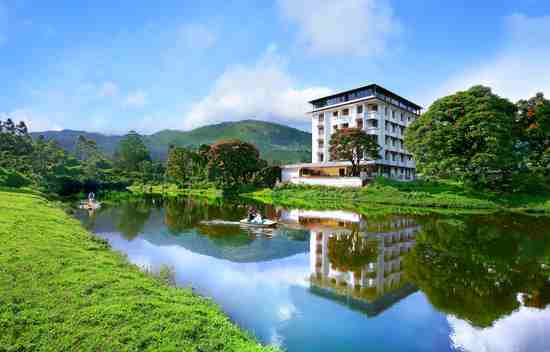 It is also called as “Kashmir of South India. 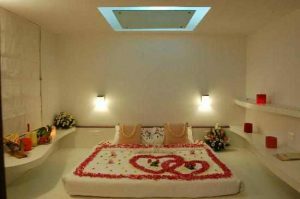 It is one of the well-known honeymoon spots. 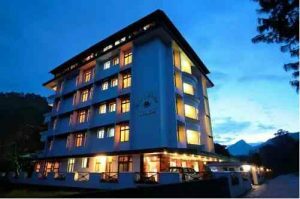 Now we will see about the Westwood Riverside Garden Resort which is located in the Munnar. 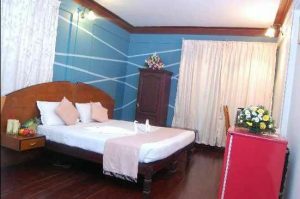 Room types Deluxe Room and Executive River view Room.